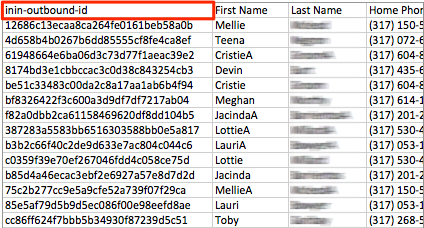 Appends to a contact list do not have to match columns exactly. The file must contain the existing columns, but it is OK if the file contains more columns. When appending or updating contacts, data is processed in a case insensitive manner. 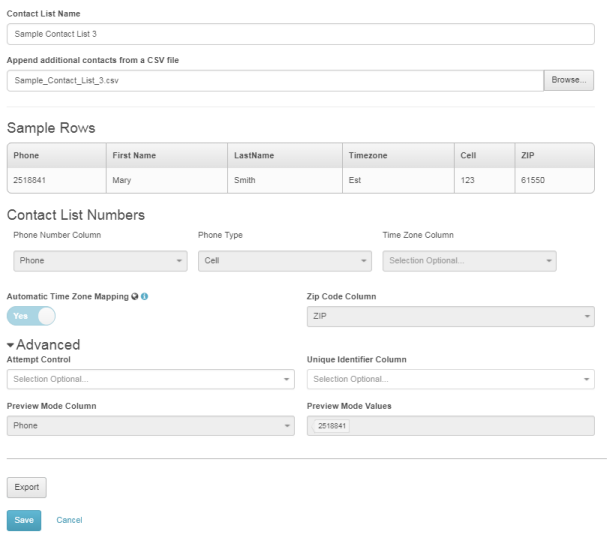 Case is automatically normalized to match the case used when the contact list was created. 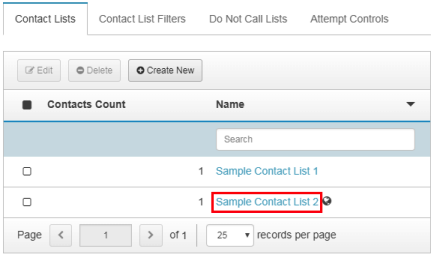 When contacts are re-uploaded to an existing list, their count of contact attempts is retained.